Melinda Winning is an Accredited Family Law Specialist and a Partner of the firm. Melinda became a solicitor in 1998. She has considerable experience in the practice of family law, having worked exclusively in that area for over ten years. Melinda joined Barkus Doolan Kelly in 2001. She is an active member of the Law Society of New South Wales Young Lawyers Family Law Committee, and has been a speaker at the 'Women, Wealth and Success' Conference. 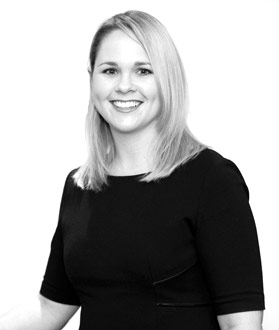 Melinda has experience in a wide variety of family law matters including cases involving property, financial and parenting issues in the Family, Local, District and Supreme Courts of New South Wales.